I'm always on the look out for new fun web stuff. 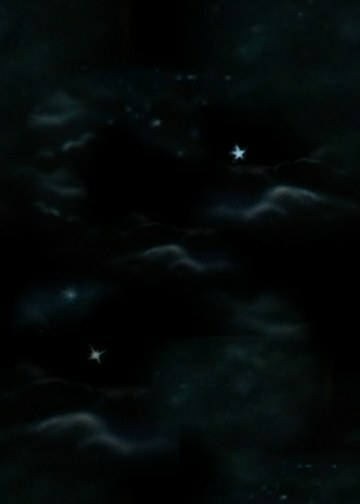 Feel free to download these cool items and place them on your own web site. 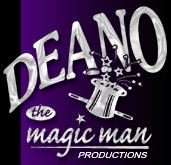 Just remember to tell them about Deano The Magic Man. Come back soon and visit my Magic Site Fun Stuff. is prohibited without written consent.